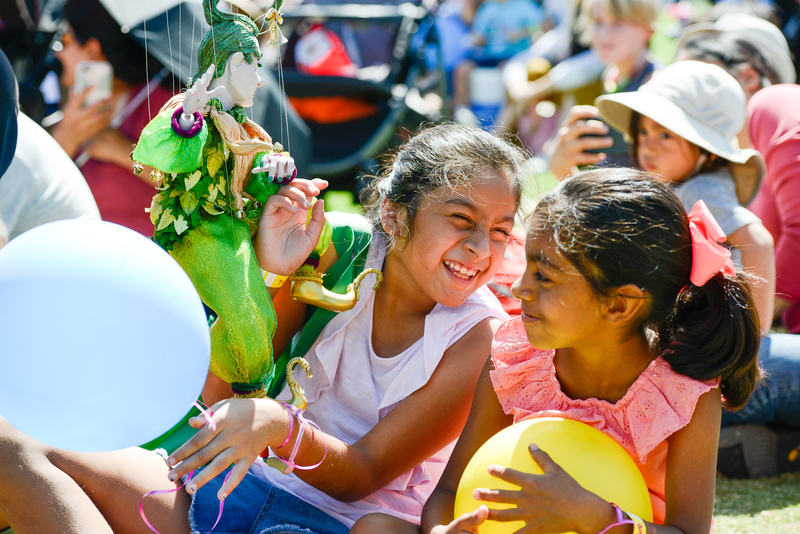 Experience sights and sounds from around the world at the 17th annual Irvine Global Village Festival. This daylong event features more than 100 musical, dance and demonstration performances; international cuisine; a Kids Village with crafts and activities; cultural and religious exhibits; and an international marketplace. Festival admission is free; parking is limited and carpooling is encouraged. For more information, visit irvinefestival.org or call 949-724-6606.